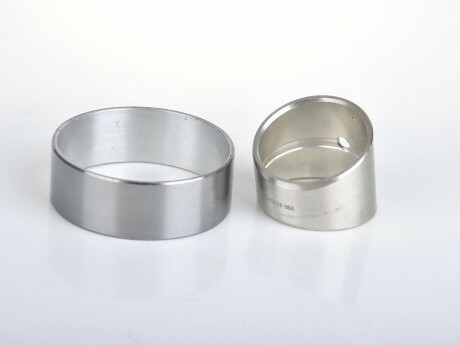 Sliding Bearing, JF Series-Hi-Light International Inc.
JF-800 bimetal bearing is made of Steel Sintered with CuPb10Sn10 or CuSn6Z6Pb3 as a lining layer. 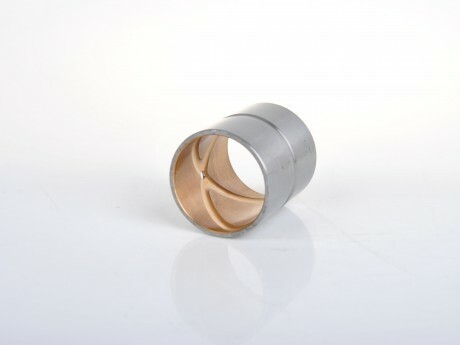 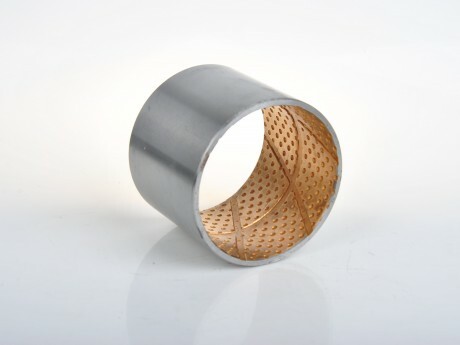 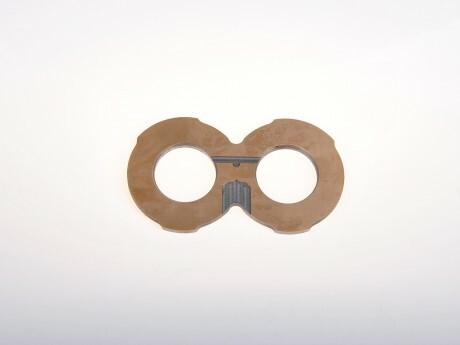 JF-720 is a bimetal bearing with steel back and sintered CuPb24Sn4 as lining layer. 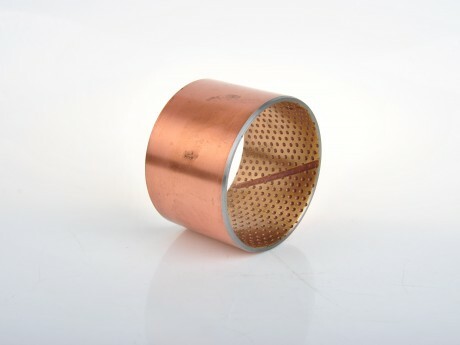 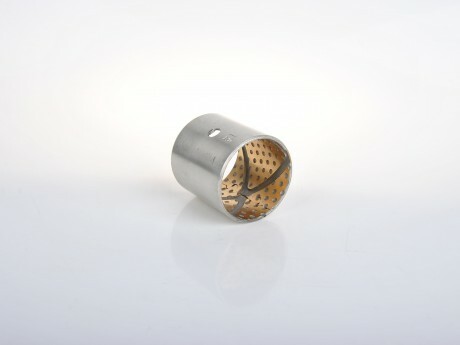 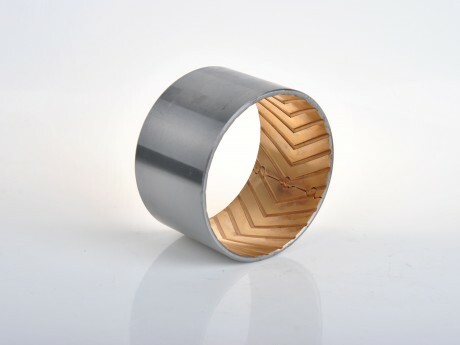 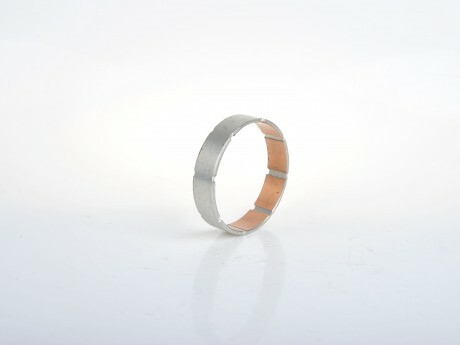 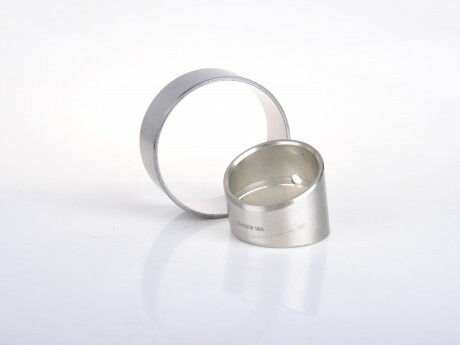 JF-700 is a bimetal bearing with steel as backing and sintered CuPb30 as lining layer. 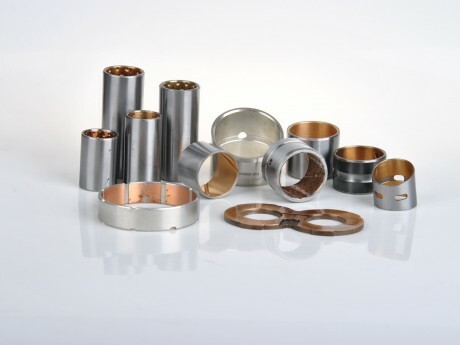 JF-20 is a bearing with high percentabe of tin and aluminum composition with steel as back and press AlSn20Cu as lining layer.